Interhill Group is always seeking to reach out to the indigenous and local community through any ways possible by taking up initiatives that enable us to contribute to the community. The LitSara Project is a collaboration between SBC, Interhill Group, Pullman Kuching and Pullman Miri Waterfront where both the hotels agreed to help to introduce, launch and to sell the products at both hotels. 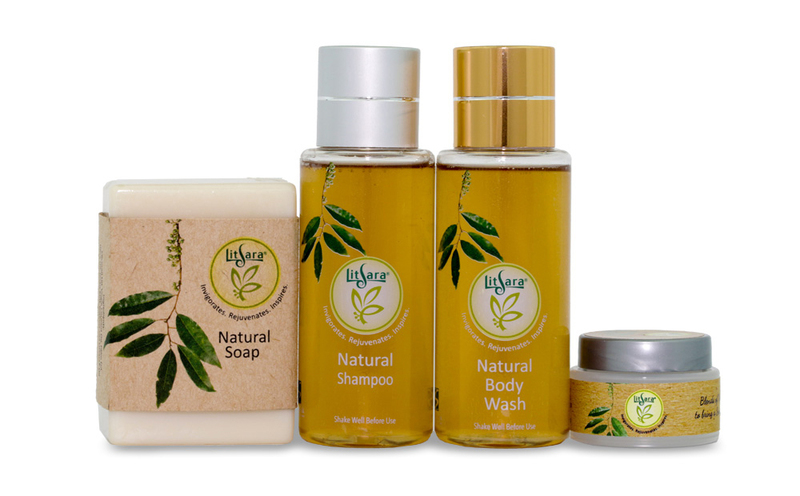 This collaboration was initiated by Interhill Group to have its hotels as platforms for the Litsara product sales. 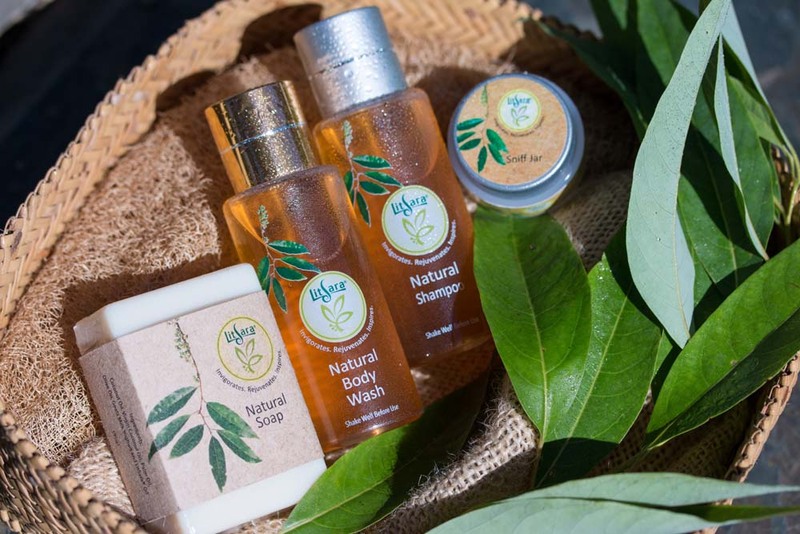 Under the partnership agreement, Pullman Kuching and Pullman Miri Waterfront took up the role as part of their CSR initiative and all profits earn from the sales of the product will be given back to the indigenous group who are directly involved with the production of the LitSara products. 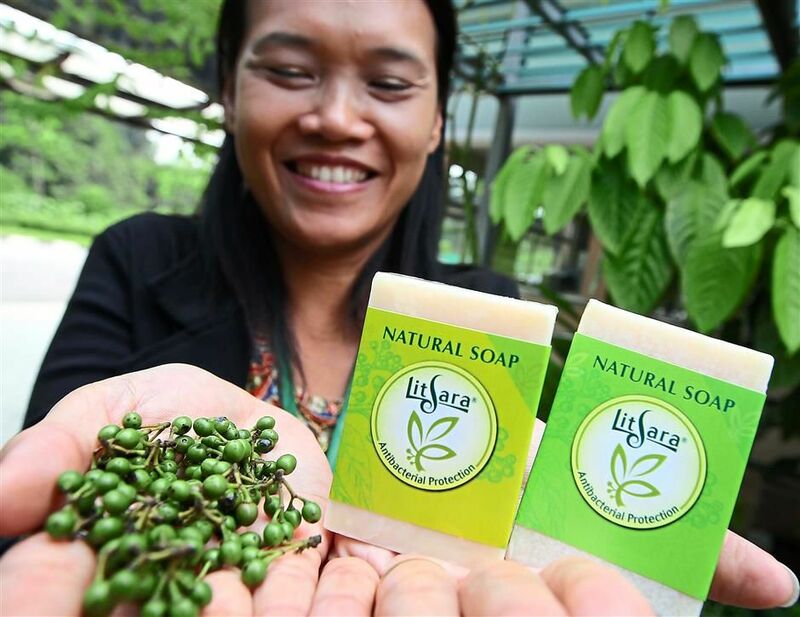 On the 19th of April 2017, Interhill Group together with Pullman Kuching and Pullman Miri Waterfront Hotel signed an agreement with Sarawak Biodiversity Centre (SBC) for the sale and launching of LitSara product under their collaboration called LitSara Project. YB Tan Sri Datuk Amar Mohamad Morshidi bin Abdul Ghani, Sarawak State Secretary who is also the Chairman for Sarawak Biodiversity Council along with Dr. Yeo Tiong Chia, CEO of Sarawak Biodiversity Council represented SBC to signed the agreement during the launching ceremony while Interhill Group was represented by its Group Executive Director, Albert Hu and Eric Tan, Chief Operating Officer of Interhill Group (Hospitality Division) as representative for both Pullman Kuching and Pullman Miri Waterfront Hotel. The launching ceremony was held at Pullman Kuching, attended by around 100 attendees including representatives from the State Ministries, Federal Agencies, NGOs and also SBC staff. Through this collaboration, Interhill hopes to symbolize a friendship and a joint effort with SBC in the spirit of togetherness in giving back to the community.